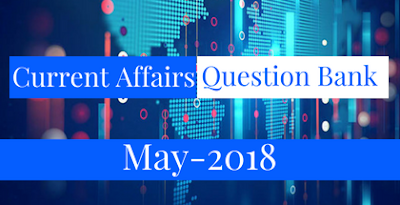 We are providing you with the "Current Affairs Question Bank" for the month of March 2018. The PDF contains important current affairs questions with answers. 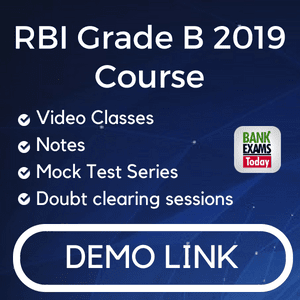 This file will be helpful for all kinds of upcoming competitive exams.